Meek Mill is getting ready to hit the road in a few weeks for his "The Motivation" tour. It marks his first tour since his release from prison in 2018. The tour is set to kick off in two weeks and today, the rapper revealed his opening acts for the tour. Meek Mill is bringing Lil Durk and Kash Doll on the road with him for the "The Motivation" tour. The 16-city tour kicks off in Miami on Feb. 19th before concluding in Atlanta on March 24th. Meek, Durk and Kash Doll will also be performing two dates in New York City as well as another two dates in Meek's hometown, Philadelphia. They'll also be performing in both Durk and Kash Doll's hometowns of Chicago and Detroit, respectively. 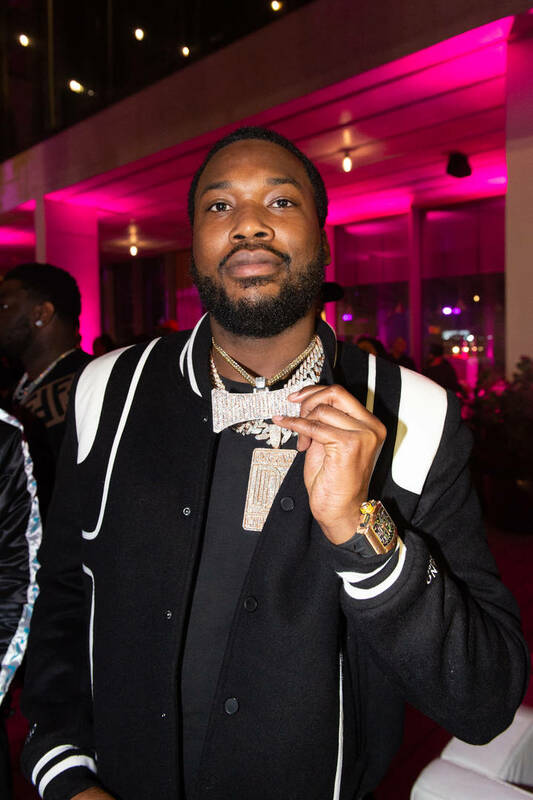 Meek and Durk have worked together in the past on tracks like "Young N***as" and "Spent Me." The Chicago native released his latest project, Signed To The Streets 3 in early November. "It’s something we wanted to do for a while with Meek,” Lil Durk said. “Excited to be on the tour with him and even more excited to perform some new and past music for my fans!" Peep the dates below. Tickets are currently on sale here.